Continuous service, from project acquisition to the construction of the last arterial road, has enabled a holistic approach and maximised the benefits of the design solutions. 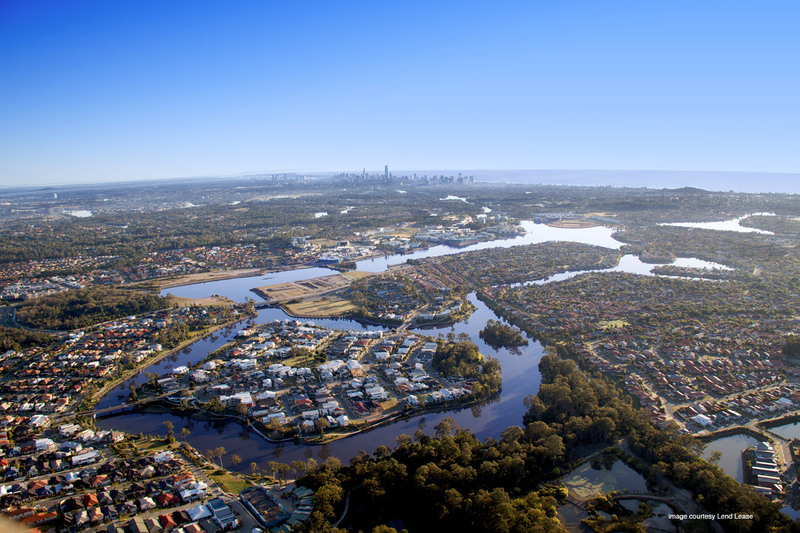 Varsity Lakes Estate is a multi-award winning master planned community development on the Gold Coast. The premium residential component of 190 allotments is located on the manmade Azzurra Island surrounded by a newly created lake. It incorporated the latest practices in water run-off management through the use of Proprietary Stormwater Improvement Devices, filter strips, bio-retention filters and creek-like channels. Meinhardt Australia subsidiary Bradlees, as lead consultant for the Lake Orr reconstruction, had to overcome a number of complex issues including draining part of the existing lake to enable earthworks to take place. They also managed the hand over strategy of the project lakes to successfully dedicated the project’s water bodies to the Council.